This was one of those races where I didn’t know what to expect. The winter was icy and snowy, where I was completely distracted by my honeymoon with my new skate skis. I did way more mileage in the cross-country ski trails and bike trainer than in my running shoes. 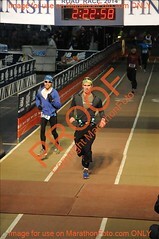 With all that, it turned out to be the best running race experience in recent memory, if not ever! The morning was crisp. Temperature was in the threshold between shorts and tights. I ended with tights, which was not a bad idea with the cool breeze on the overpasses. Despite Ontario premier Kathleen Wynne apparently did not know how to count down from 10, the race started right on time. 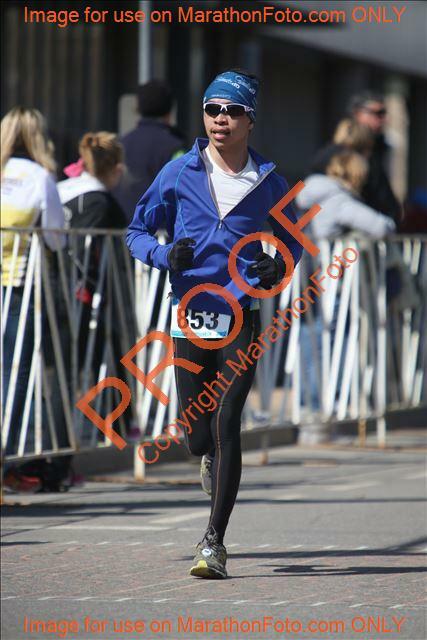 She later ran the 5K race herself under 30 minutes. That’s pretty good for someone in the over 60 category. The first few km were downhill towards the waterfront, which was quite enjoyable. 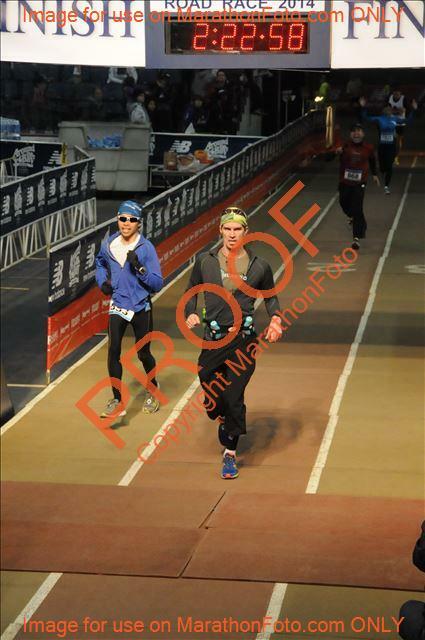 I wanted to stay close to the 2:25 pacer, but she seemed to be going way too fast. I decided to back off until I figure out how my legs were feeling. After reaching the waterfront, the new course took me east along Burlington Street, up its overpasses, until reaching the beach to rejoin the last half of previous years route. The gentle rises and falls of the overpasses actually helped to prepare for the rolling hills near the end of the course, but there was no scenery. In previous years, the route runs through downtown Hamilton with spectators on both sides. This year, only concrete bridges and smoke from Dofasco and Stelco. 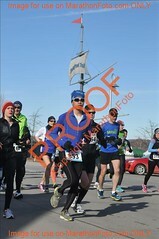 On to the Hamilton Beach section, my legs were still feeling great so far. I was running as fast as I could comfortably, and everytime I manage to glance at my watch, the pace was around 4:40/km. Looking at Strava activity log later, I could see the pace was relatively even for every km mainly through running by feel. The toughest part of the race for me was always the Hamilton Beach section. It’s straight, flat, goes on forever, and featureless apart from draw bridge. This was the area where staying focussed was important. Otherwise pace would start to drift wildly. At 20km, heading into the rolling hills section, I was still feeling really good. Perhaps I might have been de-sensitized by the hills at Highlands Nordic and Hardwood Hills over the winter, but this section felt easier this year. The usually strategy was to charge up the incline, pass a whole bunch of people, and let my heart rate decrease a bit in the subsequent before the next climb. It’s a tried and tested method that works well. God bless those people giving out bananas at around 23km. I love bananas! Coming into the hill at Valley Inn Road, I was almost tempted to try for a Strava KOM on that segment, but I’d rather not have to stop and catch my breath at the top. So steady as she goes. I felt like I still have a few more matches to burn, I tried to pick up the pace as I spotted FirstOntario Centre for the first time. Legs were burning and lungs were burning now. It was hard to stay at that effort. I just wanted this to end now. Finally I went around the side of the stadium and turned to the tunnel for the finishing stretch. 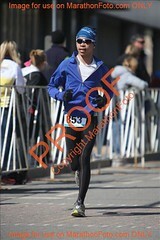 Time was 2:22:22, almost 3 minutes faster than last year’s PB. If only I can get myself to settle down and concentrate on training for one thing, maybe I can get that silver medal. Training for one thing us overrated: Your cross-training method seemed to work spectacularly. Congratulations Henry! You’re within striking distance of that Silver for next year! More CC skiing, right?